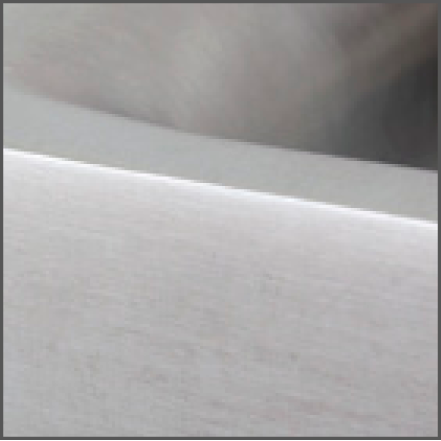 It is possible that stainless steel products may appear to be rusting. This is caused by small airborne iron particles. It is not rust from the product. These rust spots can be easily removed with the Scotch Brite scouring pad. You should ensure that you rub in the direction of the satin brushing. Never treat wood or any of our products with aggressive cleaning/ cleaners or paint thinners.